Welcome, students! We’ve got lots of events planned for your first week of classes, and we can’t wait for you to join the fun. Are you following OTC on Facebook, Twitter, Instagram and Snapchat? You’ll want to share, tag, tweet or snap your back-to-school photos at us all week long for a chance to win prizes. 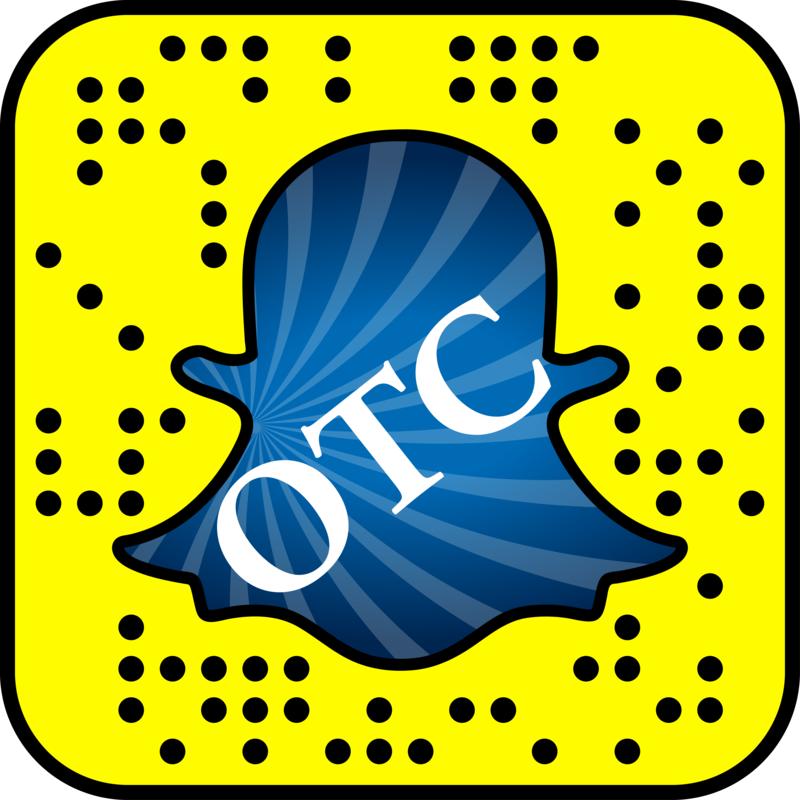 Oh, and if you’re a Snapchatter, be sure to use our OTC filters. Just take a photo in Snapchat, and swipe right to find our filters when you’re on campus. Check out our Back to School Bash events below, and make plans to attend between classes. We’ll see you around the college! Join us for cake and refreshments as we celebrate Dr. Higdon’s 10th anniversary at OTC. It’s a great opportunity to meet your college chancellor and learn more about the milestones achieved under his leadership. Join some of our well-known departments and programs for giveaways and games at the Richwood Valley campus. Plus, we’ll have free popcorn and shaved ice! Yummy. Grab your friends (or make some new ones) and head to the plaza for a well-deserved break between classes. We’ll have music, pizza, giveaways and games brought to you by some of our well-known departments and programs. Hope you’ve worked up an appetite. It’ll be hard to decide between some of Springfield’s finest food trucks on Thursday. Word on the street is London Calling, Twisted Mikes, Great American Taco, Paddy Wagon and Pineapple Whip will all be there. Celebrate the end of the first week of classes with free snow cones in the atrium. Plus, we’ll have a photo booth going so you can document the last day of our Back to School Bash with a selfie.